Hello and welcome to my blog. It is a typically cold winter day in Iowa with snow flurries and wind. 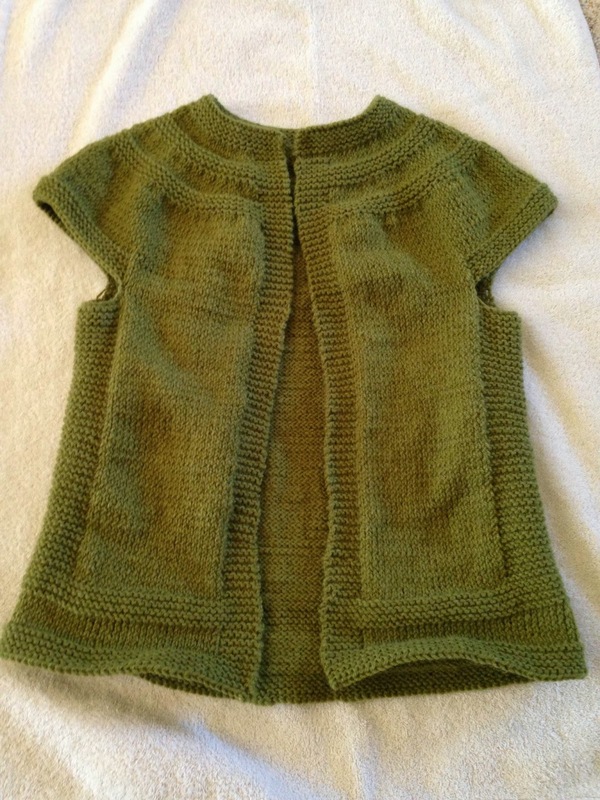 On the bright side I finished my first open front vest the pattern is called Practically by Kelly Herdrich. I am now looking to start another sweater project. 2014 is the year of the sweater for me and I hope to knit a few. Any suggestions anyone?